Tonight is the debut of the new comedy, black-ish, starring Laurence Fishburne and Anthony Anderson. 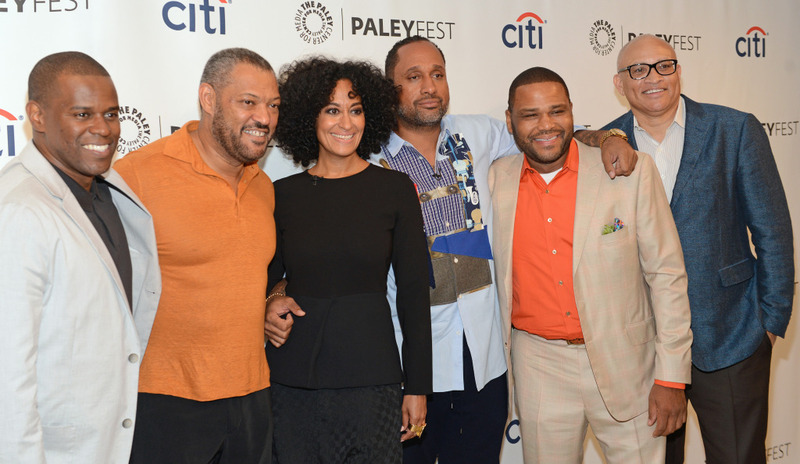 OHSOGRAY chatted with the show’s creator, Kenya Barris, as well as Fishburne and Tracee Ellis Ross at the Paley Center for Media. Check out what they had to say, then check out black-ish tonight. black-ish debuts tonight at 9:30/8:30c on ABC.